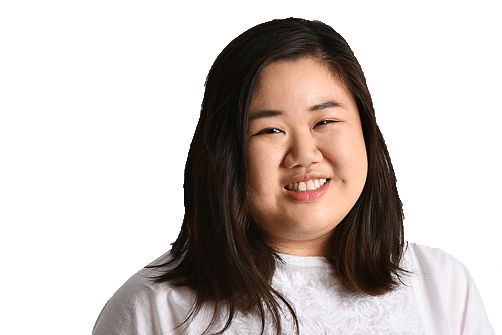 The public outrage and horror over the abuse and death of intellectually disabled waitress Annie Ee Yu Lian must be channelled into action. With laws in the Penal Code and the proposed Vulnerable Adults Bill, slated to be introduced this year, the authorities can haul abusers to court and step in to protect vulnerable adults. But legal protection can be enforced only if those around the victim have the courage to raise the alarm. The case underscores the importance of the community watching out for its most vulnerable members, said Minister for Social and Family Development Desmond Lee in Parliament last Tuesday. Miss Ee's death attracted public attention late last year when Tan Hui Zhen, 33, and her husband Pua Hak Chuan, 38, were sentenced to jail in December for torturing her. Pua was also given 14 strokes of the cane. Throughout the eight months of abuse before her death in 2015, Miss Ee, 26, had come into contact with various colleagues, neighbours and even a doctor and a clinic assistant. She was silent about the abuse. But, there were bruises on her face and neck, and she had difficulty walking. However, no report was made. And Miss Ee continued to suffer under the hands of the couple she lived with and considered family. One reasonSingaporeans might hesitate to report suspected abuse is that they do not want to be seen as interfering in the lives of others, say experts. Potential whistle-blowers might also fear compromising their own safety, should they be identified. The much-anticipated Vulnerable Adults Act makes provision to protect whistle-blowers in such cases. Hopefully, it will encourage people to step forward when abuse is suspected. Miss Ee's life, while tragically lost, serves as a valuable lesson for people who witness such cases to not just raise their eyebrows, but to raise the alarm as well.